to build an awesome slider. 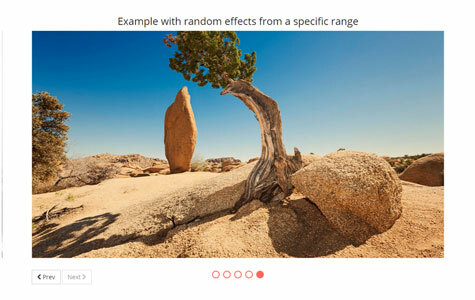 You can easily add image, html formatted texts and video layers over each slide and each layer accepts unique animation parameters like styles, duration, delay, repeat, easing, 2D & 3D transforms, etc. Set any custom cover video for each device resolution, orientation, pixel-ratio, etc. Need reasons to love mightySlider? Look no further. mightySlider is responsive, this means it has a high functionality on wide range of screen sizes in any devices. It can adapt itself to any screen sizes for achieving best viewing case. Plus auto-scale feature to scale height based on width and auto-resize to resize the slider size based on active slide size. mightySlider also gives you an option for set any specific cover image for any device resolution, orientation, pixel-ratio, etc. 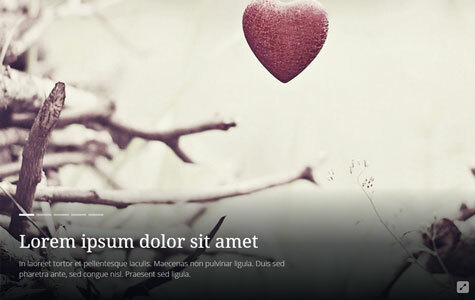 25+ starter templates are avilable that they all are responsive down to mobile and have full source code. All skins shown are included in download package! YouTube or Vimeo can be added to any slide. Video will not append into slide and doesn't load heavy iframe until required. Also, there are API and instructions about how to add another video source via HTML5 and fallback to QuickTime. You can use your player as default player for video slides also. mightySlider has a custom high-performance animation rendering based around the Animation Timing Interface written directly for its needs. This provides an optimized 60 FPS rendering, and is designed to still accept easing functions from jQuery Easing Plugin. The animation of slides is done by GPU accelerated translate transforms, which rapidly increase the rendering speed in browsers that support it, with absolute positioning fallback for those that don't. 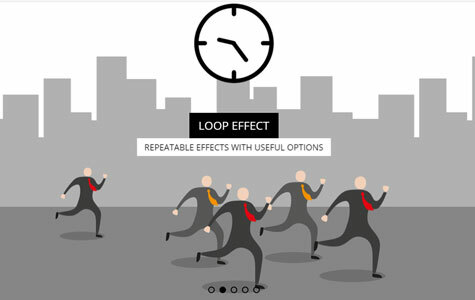 To provide a super responsive & smooth synchronization when dragging the slider, mightySlider uses a destination based animation function controlled by a synchronization factor instead of a duration based (tweening) animations that are unsuitable for this type of use case, and lead to a choppy, and unpolished experience. mightySlider gives you three options for cover image and video preloading. Preload all (preload all cover images/videos after initialize), instant initialize (preload cover images/videos in sequence), and loads nearby (loads slides beside current slide). Also you can set any specific cover image for any device resolution, orientation, pixel-ratio, etc. mightySlider will just active sliders that are in the viewport and freeze the sliders that are not in the viewport to prevent wasting the memory & CPU and achieve the most responsive experience with smoothest animations possible. So you can use infinite sliders in your pages with no worries. You are not alone out there! 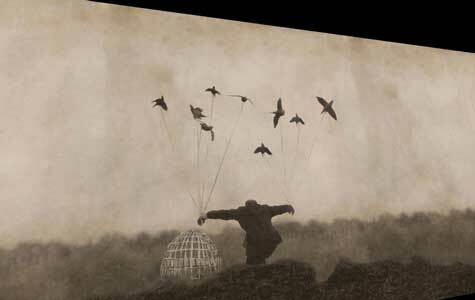 We have prepared a complete online documentation which grows over time. We have also gathered the most questionable areas and cover them in depth. Why you need to choose mightySlider? mightySlider works in every desktop browsers. IEs lower than 9 are not officially supported and fully compatible with Tablet and Mobile devices. mightySlider was made to not only look and behave great in the latest desktop browsers (as well as IE8! ), but in tablet and smartphone browsers as well. mightySlider has unique responsive features with Cross-browser and Cross-Devices support, fully compatible with Tablet, Desktop and Mobile. The layout of the components are scaled according to resolution of the device, thus more consistent regardless of the device. mightySlider is bookmarkable and also supports deep linking. Makes URL change automatically when you select slides and you can easily link to specific slide with hashtag. IDs are adjustable and SEO-Friendly. Deep linking is also supported with multiple sliders instances on the same page. Multiple instances are allowed on one page and different themes and options can be set without any conflict. Automatically animate through Slides when visitors arrive on your website. You can set interval time of autoplay and optional stop on hover/click (smart autoplay). mightySlider loads nearby cover images in background, so users don't need to wait each time and images are available instantly. Sliders can contain blocks of HTML that appear after slide transition. You can define animation frames for captions and animate them as what you wish. mightySlider supports fullscreen mode that make whole slider fullscreen. YouTube or Vimeo can be added to any slide. Video will not append into slide and doesn't load heavy iframe until required. Also, there are API and instructions about how to add another video source via HTML5 and fallback to QuickTime. You can use your player as default player for video slides also. Sometimes you don’t want to upload images manually, you would rather pull them from your favorite image service. mightySlider integrates with 500px, Flickr & Instagram so you can automatically pull your latest mug shots from Instagram, get images from Flickr tagged “beach”, etc. You get the idea. Covers can "fit into area", "fill the area", "centralize" or "stretch into area". Fully documented and step-by-step guide provided to help you get up and running with mightySlider. You get unminified version of JS code and nicely organized CSS files, so feel free to modify them to fit your needs. mightySlider is now in its 1st version, and each of these updates has been free. mightySlider is always under development - new templates, features coming soon. Want to see that power in action? With the help of a powerful API (and detailed docs), mightySlider‘s functionality can be completely customized. All skins and templates shown here are included in download package with full source code! 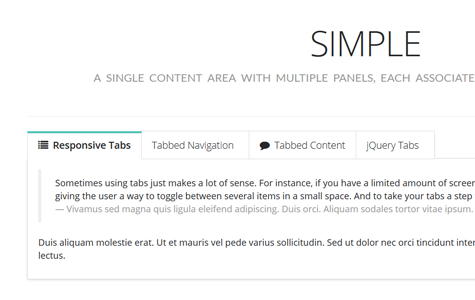 Responsive and user-friendly horizontal and vertical tabs with mightySlider capabilities. Responsive and user-friendly carousels with mightySlider capabilities. 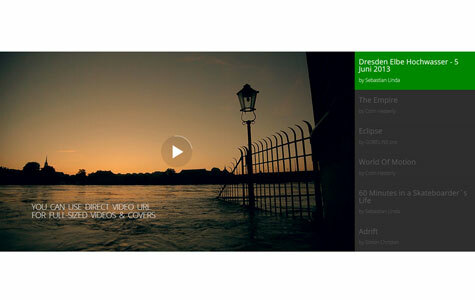 Responsive and user-friendly video slider that included videos from YouTube, Vimeo and local video file with custom player. 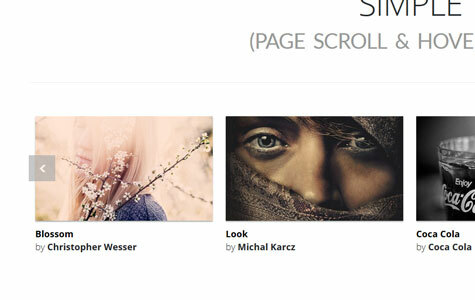 Responsive and user-friendly flickr gallery that included images from flickr. 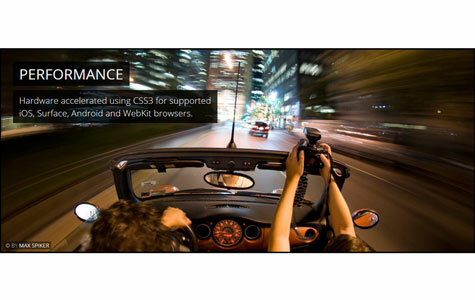 Responsive and user-friendly parallax slider with mightySlider capabilities. Responsive and user-friendly slider with fancy transition effects. 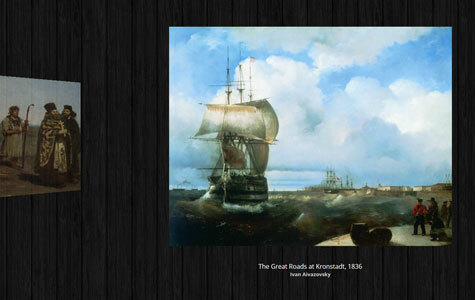 Responsive and user-friendly fullscreen slider with Ken Burns effect. 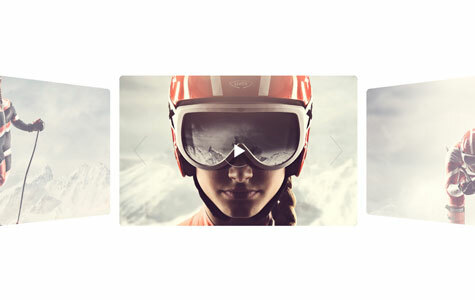 Responsive and user-friendly vertical slider with mightySlider capabilities. 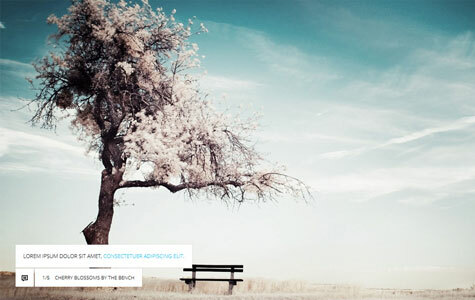 Responsive and user-friendly portfolio slider that creates a slider under thumbnails. 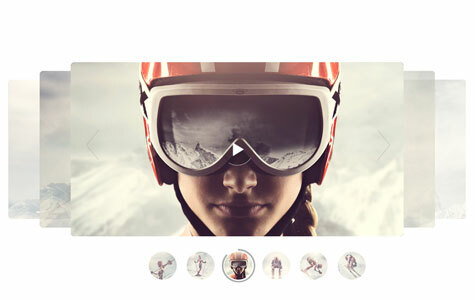 Responsive and user-friendly fullwidth slider with mightySlider capabilities. 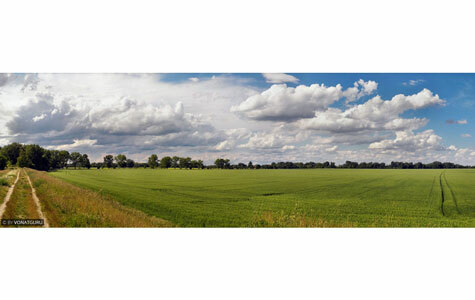 Responsive and user-friendly panorama slider with mightySlider capabilities. 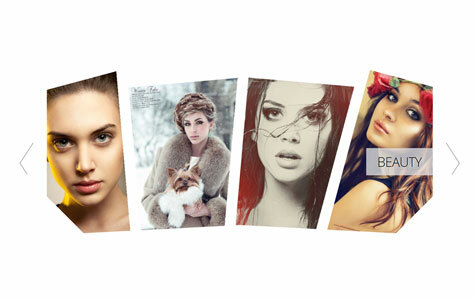 Responsive and user-friendly lightbox slider with mightySlider capabilities. Responsive and user-friendly rotating image slider that use 4 slider and navigate them via API. 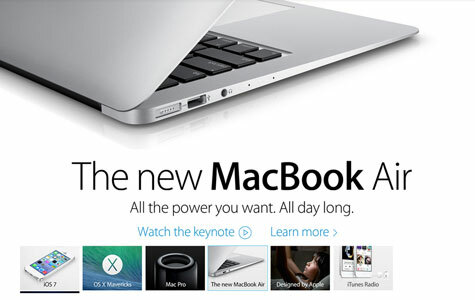 Responsive and user-friendly Apple style slider that stretched to full width of wrapper. 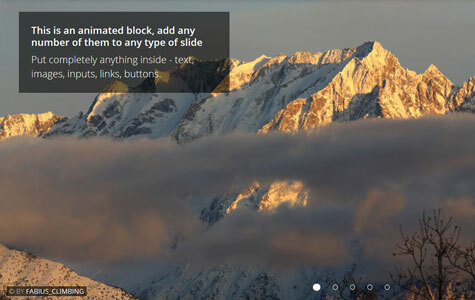 Responsive and user-friendly slider with visible nearby slides. 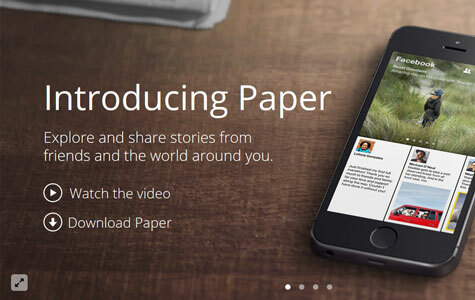 Responsive and user-friendly Facebook Paper style slider template. 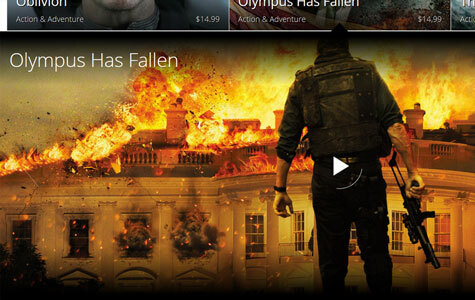 Responsive and user-friendly fullscreen layer slider that all just created with animated layers. 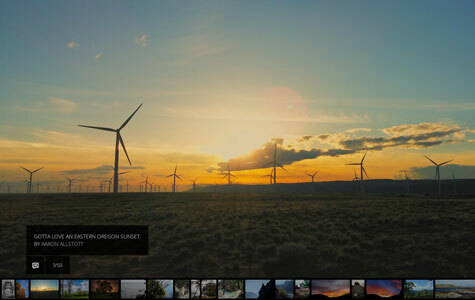 Responsive and user-friendly grid slider which every grid item has its own custom slider. Responsive and user-friendly partial view slider. This template shows one complete slide plus two partial of nearby slides at a same time which it increases the interest of seeing other slides by the visitors. Responsive and user-friendly partial view slider. This template shows one complete slide plus four partial of nearby slides at a same time which it increases the interest of seeing other slides by the visitors. 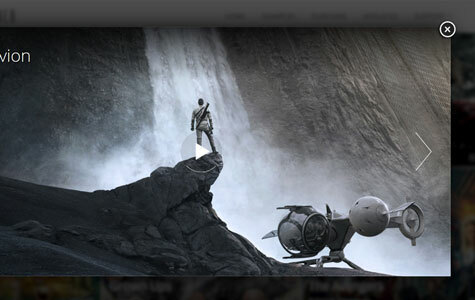 Responsive and user-friendly fullscreen slider with deep-linking feature. 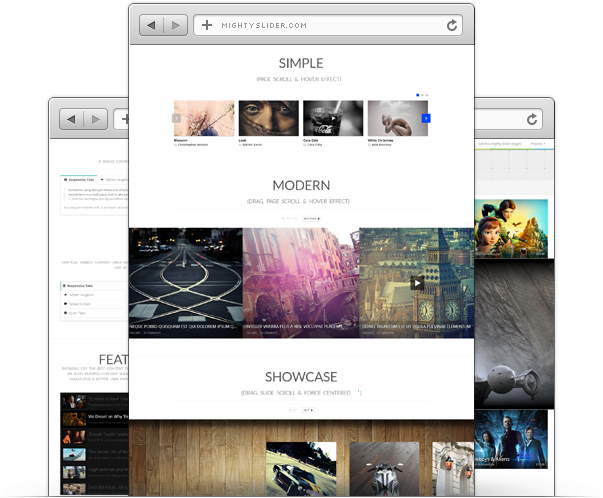 Responsive and user-friendly mixed slider that included images from 500px, Flickr and Instagram. 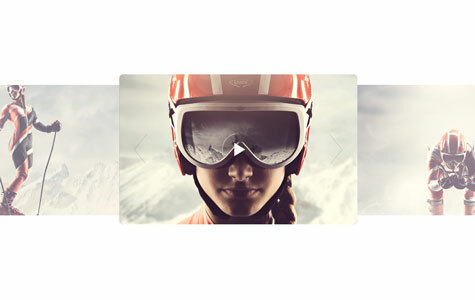 Responsive and user-friendly slider with powerful animated blocks. “mightySlider” Is just the perfect name for this absolutely Mighty Slider. it served all my needs and it was every thing I wanted of a slider. Thank you for your great work! Wow, this is just amazing, it’s one of those plugins that make people lives much easier. I love it. mightySlider offers powerful API which allows 3rd party developers implement their own unique plugins/templates to sell them on CodeCanyon as mightySlider compatible plugins/templates. By doing so, we encourage groups of developers and individuals take part in growth of mightySlider and its related market. Our team at iProDev are willing to provide free consulting and suggestions for developers who choose to start their own business with mightySlider Plugins/Templates on CodeCanyon. Moreover, we promise to do our best for promotion of your plugins/templates through our communication channels in order to enhance your business and rise sales. We encourage you to check our documentation and see yourself how you can make mightySlider ready plugins/templates. You can also check this simple example/starter plugin which can significantly reduce time spent on development of plugins/templates and give you valuable insight on how to structure your plugin/template. Feel free to get in touch with us at any time in case you want get more insight or have already implemented plugin/template. We would love to chat and assist you in further process towards common goal. When a new user clicks your referral link to mightySlider, signs up for an account and purchase the mightySlider (or deposits money), you will receive 30% of that person's first cash deposit or purchase price. If they deposit $20 into their account, you get $6. 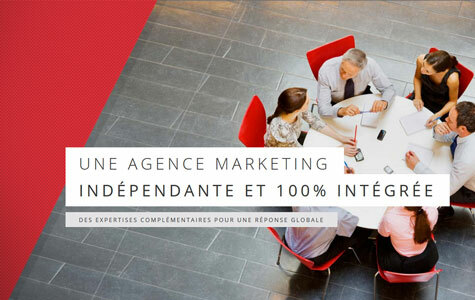 Below you can see what is possible with just a handful of referal links!